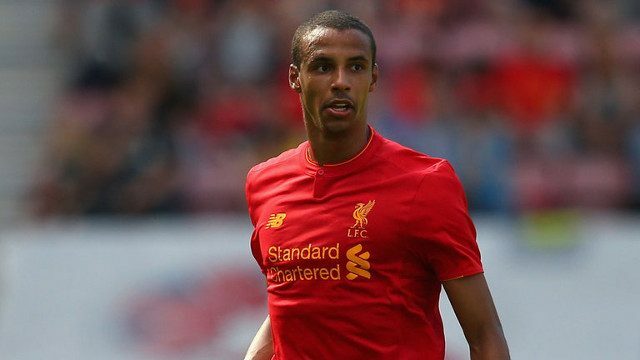 Defender Joel Matip is hopeful that Liverpool’s current ruthlessness can frighten his side’s Premier League opponents. The summer signing from Schalke has settled in superbly and has already made a difference to the Liverpool back four, coming out on top against Jamie Vardy and Diego Costa in recent weeks. Matip has quickly bought into Jurgen Klopp’s wish for high intensity football and has set his sights on using this to strike fear into Liverpool’s rivals. While the goals fly in for Liverpool up top, Matip remains keen to help strengthen his team defensively and ensure the clean sheets begin to come. As a free transfer, the 25-year-old looks to be an inspired summer signing. He is already a first choice centre-back under Klopp and has taken to the physicality and quick tempo of the Premier League in impressive fashion. It’s been a great start. Let’s get that first league clean sheet now, Joel.